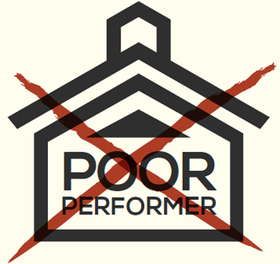 Any official effort to close poorly performing schools should use an objective standard. This fall, legislators will likely consider a major proposal billed to improve public education in the city of Detroit. The proposal will contain two main components: a financial bailout for Detroit Public Schools and the centralization of all public schools in the city — both conventional and charter schools. It’s clear that DPS is in dire financial straits. The district is slowly being bankrupted by irresponsible pension costs and is projected to have an accumulated deficit of more than $300 million in 2016. In total, since the late 1990s, DPS has accumulated more than $1.6 billion in general obligation debt. The state could set an objective threshold, based on student academic gains, that all schools — conventional and charter — would have to meet. Further, it is impossible to ignore that the district has done a severe academic disservice to students. In 2009, DPS made headlines for posting the lowest-ever scores on the National Assessment of Educational Progress. In fact, the executive director of the Council on Great City Schools said DPS students’ scores were close to what a student would have achieved by randomly guessing at answers. More recently, DPS students scored an average of 16.4 on the ACT, far below what it typically takes for a student to get into one of Michigan’s state universities. But initial proposals for DPS have gone far beyond what it might take to fix the district. Some people have floated all-encompassing proposals that would dramatically change the operations of both DPS and Detroit-area public charter schools. To make sure the solution fits the problem at hand, it is necessary to consider the financial and academic issues facing DPS separately. Without separating these issues, policymakers may end up with an expensive, sprawling proposal that could create additional layers of bureaucracy, take away individual school autonomy and harm student achievement. First and foremost, a bailout for DPS is likely unavoidable. Bailout advocates have a point when they argue that past state-appointed emergency managers failed to take the drastic steps needed to address the district’s financial woes. Both Gov. Rick Snyder and a coalition of Detroit organizations have proposed shifting state funds in order to help the district dig itself out from some of its debt. Under the governor’s proposal, DPS would use the $72 million it collects from local property taxes each year to begin paying off some of the debt it has accumulated. The more contentious debate is over what should be done to improve school quality in Detroit. Initial proposals put forward use the failure of DPS to argue for increased regulation of charter schools. While it is true that all Detroit schools need to improve, this argument is made despite the fact that the most rigorous studies of Detroit school performance show that charter school students post greater academic gains year after year than their conventional school peers. To address educational outcomes in Detroit, some have proposed creating a new commission that could determine where charter schools are allowed to open, or even prohibit new ones from opening. In the governor’s plan, a commission appointed by both the governor and the mayor would hire the equivalent of an education czar, who would have broad powers, including the power to force any school to close. This new bureaucracy would effectively duplicate much of the work already undertaken by Michigan’s public universities that authorize charter schools. 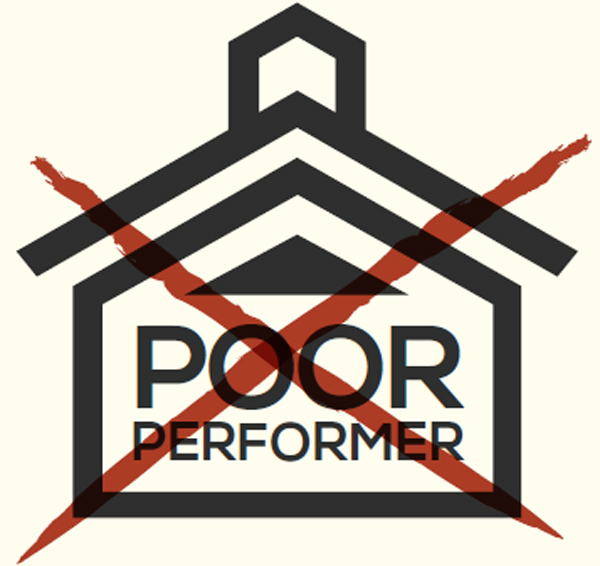 A better solution would be to require all schools to achieve some standard of performance. The state could set an objective threshold, based on student academic gains, that all schools — conventional and charter — would have to meet. Schools that failed to meet this threshold for several consecutive years would face closure. This approach would move evaluation of school quality from making performance decisions before a school even opens to the state using objective criteria to evaluate actual school performance. Many schools have excelled in Detroit after surmounting immense funding difficulties, and with less-seasoned school leaders at that. A central commission would be more likely to stall the opening of such schools than let them try to succeed. For two decades, Michigan’s school system has empowered parents by giving them the power to pick the best school for their families. While the state may need to bail out DPS to help the district sustain itself, the state should not limit new schools from opening in neighborhoods where families need them the most. Instead, an objective quality threshold should be set for all public schools to make sure that the worst schools are closed. Audrey Spalding is the director of education policy at the Mackinac Center for Public Policy, a research and educational institute headquartered in Midland, Mich. Permission to reprint in whole or in part is hereby granted, provided that the author and the Mackinac Center are properly cited.